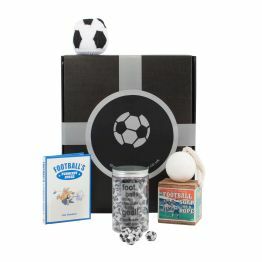 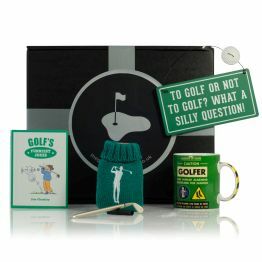 Gift Box for Footie Fans (UK ONLY)GG16Not sure what to get your Football fanatic? 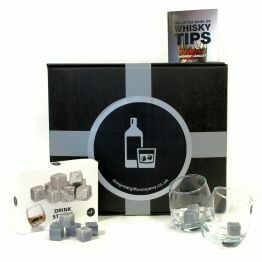 How about a macho box (no ribbons for these lads) sealed with gaffer tape and packed full of goodies he'll love and use? 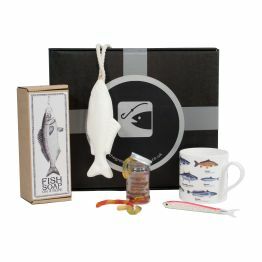 Not sure what to get your Football fanatic? 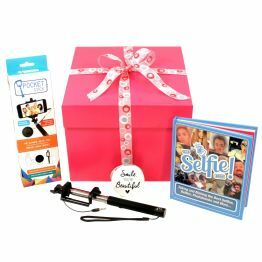 How about a macho box (no ribbons for these lads) sealed with gaffer tape and packed full of goodies he'll love and use?